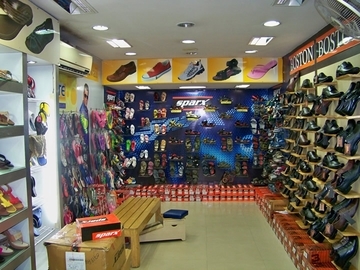 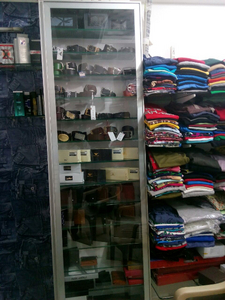 Krishna, the Arvind store a retail outlet of well known Arvind Ltd is largely popular for its soothing fabrics. 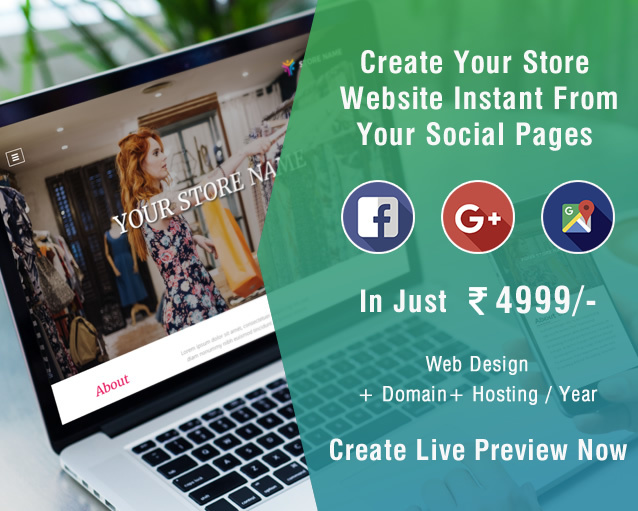 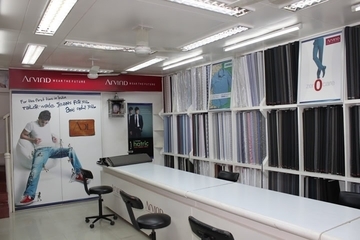 Arvind Ltd, the flagship company of the Lalbhai Group, is one of the largest integrated textile apparel and branded apparel players in India. 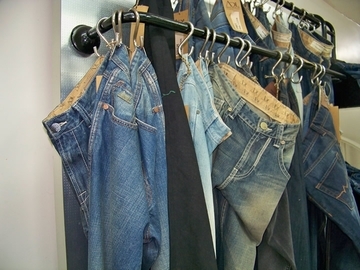 Headquartered in Ahmedabad, Gujarat – It is India’s largest denim manufacturer and world’s 2nd largest producer and exporter of denim. 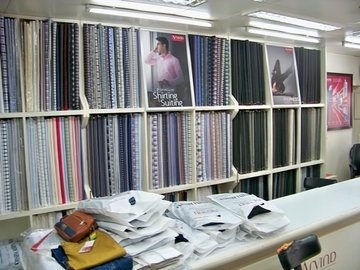 Arvind Ltd manufactures a range of cotton shirting, knits and bottom weights (khakis) fabrics. 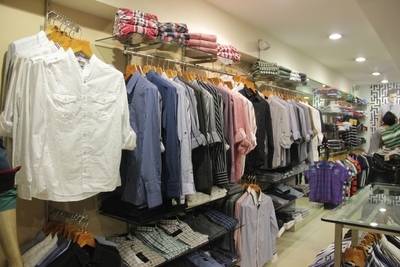 Arvind is today synonymous with a vast range of lifestyles products – be it fabrics or brands.